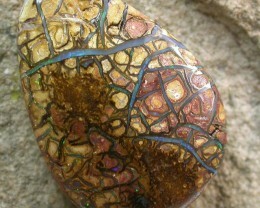 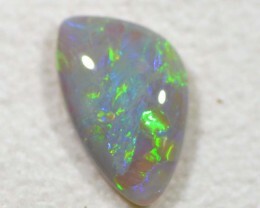 Beautiful Australian opal from Lighting Ridge, NSW. 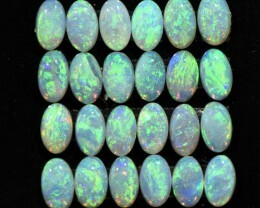 These stones are all 100% real and solid. 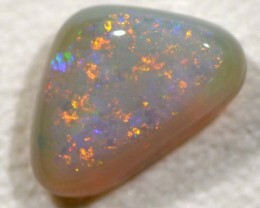 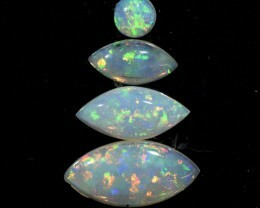 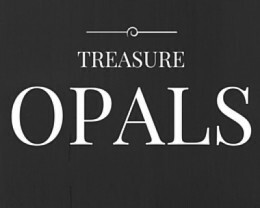 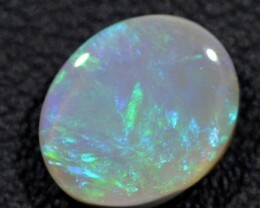 Grey opal refers to the body colour of the opal. 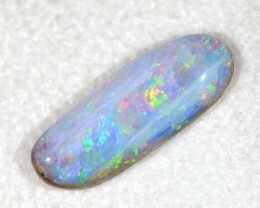 In this case it is a grey base with play of colour on top.